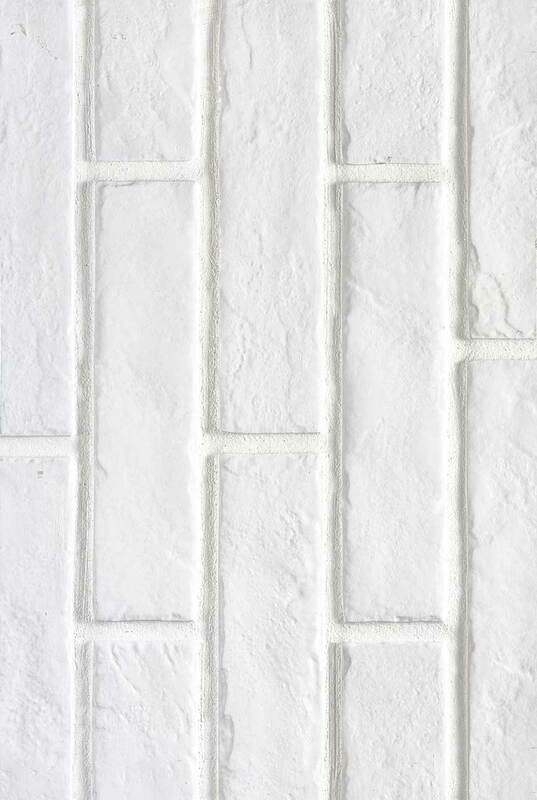 Enjoy the look of brick in an easy care porcelain tile with this beautiful backsplash kitchen tile. Rich with texture and character, use it to create a beautiful tile backsplash that has the refined look of freshly painted brick. For designs from traditional to contemporary, this tiles is a great choice to bring a variety of design elements and fixtures together.